Twitter preaches Moments and Facebook touts Instant Articles, but Snapchat always has been about speed. The disappearing messaging app further supported its founding principle Wednesday with features that incorporate the iPhone 6S's 3D Touch. Snapchat users now also can access three new filters called “speed modifiers” to adjust the videos they send either as a private message or post to a “story.” By swiping from left to right, users can then apply a slow motion, fast-forward or rewind (show the video backwards) filters. Traditional filters, including color and geolocation stickers, are still available. For iPhone 6S and 6S Plus users, the update also allows the use of 3D Touch features. 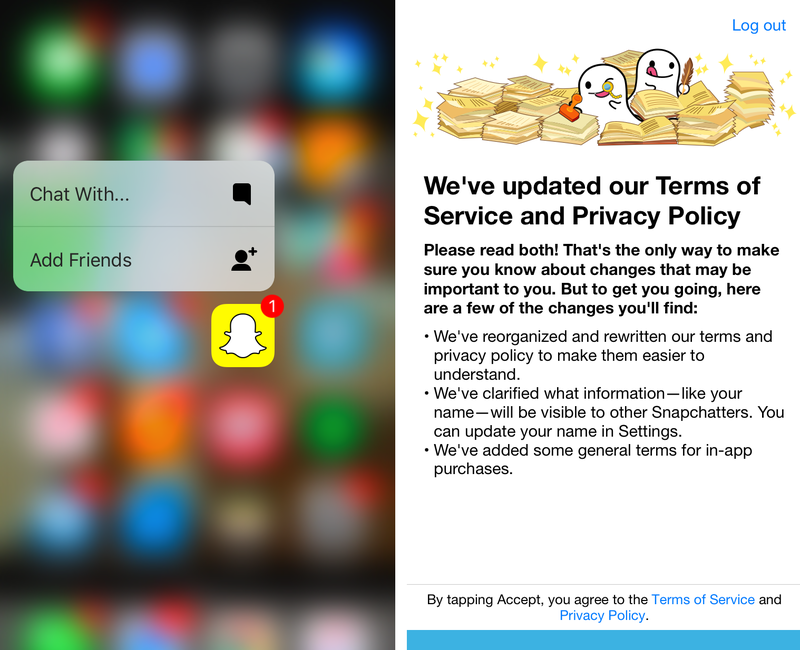 By tapping and pressing on the Snapchat app, users will see a pop-up for “chat with …” as in direct message and “add friends.” The Facebook app incorporated 3D Touch to allow for taking and uploading photos or videos and writing a post. 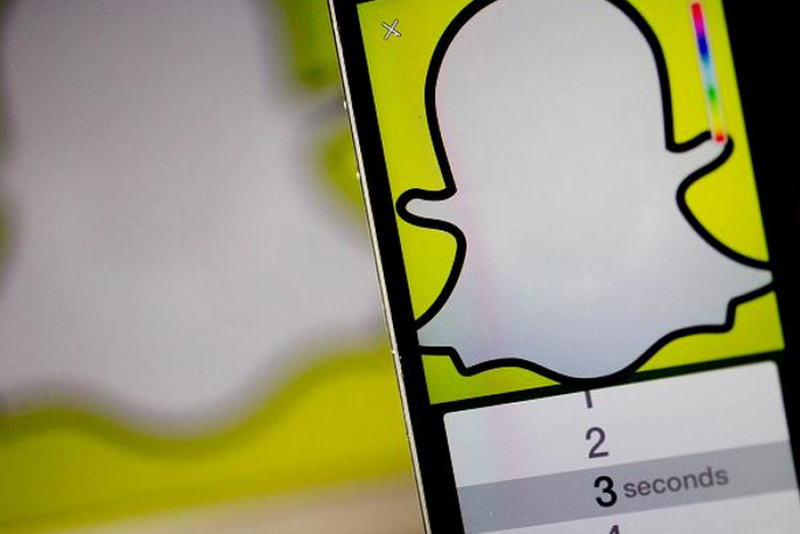 Snapchat could add actually snapping a photo or video in the future. These updates follow Snapchat adding more filters for videos -- extending well beyond its traditional photo sharing medium. In September, Snapchat added “Lenses,” where users can press and hold the camera button to add interactive filters over their own or others’ faces. The seven options, which rotate on a daily basis, have included throwing up a rainbow and a virtual control room. Snapchat also had expanded to an in-app purchasing feature, where users could pay 99 cents and receive three replays of a private message. Users only have access to one free replay each day.